Fixed a crash issue during startup in iOS 7. 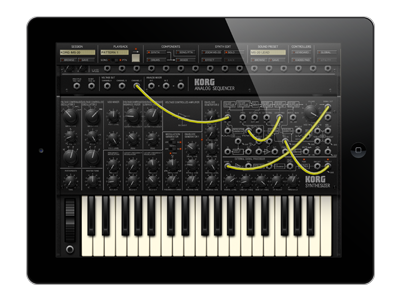 Fixed a compatibility issue when using KORG Native Mode in iOS 6 or later. A few bugs have also been addressed. *Please visit here for more information about Audiobus.  The stability of the WIST (Wireless Sync-Start Technology) function has been improved. WIST makes it possible to wirelessly sync playback between Korg apps and also third-party WIST-compatible apps. This innovation allows a wireless signal to simultaneously start two iMS20 v1.5 and/or iElectribe v1.5 apps on two separate iPads! Now you can perform with a friend or expand your iPad ensemble by using two units at once, expanding the ways you can create and enjoy musical performances. Mix and match iMS20 v1.5 and iElectribe V1.5 apps in new dynamic ways. AudioCopy allows the sharing audio data between apps. Now you can copy and paste audio data between apps using the AudioCopy function. Audio data exported from either app can be sent to other apps that support "AudioPaste." The MIDI support implemented in the previous version is now much more advanced. Now, the iMS20 v1.5 supports "Korg Native Mode." Simply connecting a Korg nanoPAD2 or nanoKONTROL2 to your iPad will automatically complete all MIDI controller assignments. Additional refinements in v1.1.0 include improved knob response as well as some sonic improvements. iMS-20 Version 1.1 adds MIDI control capabilities by using the Apple Core MIDI features found in iOS 4.2, via the Apple iPad Camera Connection Kit. Now you can play the MS-20 Synth and tweak the onscreen “knobs”*1 using external MIDI devices*2. If you have the MS-20 Controller*3 (bundled with the original KORG Legacy Collection software) you can also use it for patching cables! The six-part Drum Machine can receive different MIDI notes per part. iMS-20 v1.1 is a true musical instrument of the future that entrances everyone from inexperienced musical performers to professional musicians! *1 The parameters are controlled by MIDI control change data. The MIDI control change numbers of iMS-20 are fixed. *2 Some USB bus-powered MIDI devices need a USB hub with power supply. *3 We regret that this product is no longer available. The latest version of the iMS-20 mini for iPad is available on the App Store. A free upgrade is available to users who have already purchased a previous version of the iMS-20 mini for iPad.